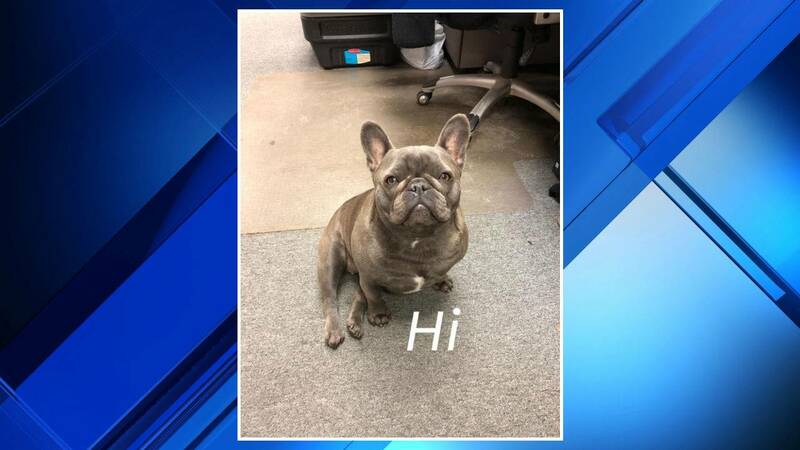 SHELBY TOWNSHIP, Mich. - Officials have located a dog that was stolen in Shelby Township after being lured into a parking lot. Workers said a woman driving a gray Chevrolet 1500 was seen in the area about seven minutes after Roxy was lured into the parking lot. The incident happened in the 50100 block of Van Dyke Avenue. Roxy was found around 2:45 p.m. Wednesday.